UCLA Library Special Collections seeks applications from Information Studies grad students for a Reference Desk Assistant position. Duties Using expertise derived from extensive training and demonstrated abilities to perform required duties, the Reference Desk Assistant independently provides research assistance for students, faculty, staff, and other researchers wishing to access Special Collections materials. The Reference Desk Assistant will staff the Library Special Collections reference desk and assist users with their research needs in person, via email, and via telephone as well as checking in and clearing researchers into the Reading Room. The Reference Desk Assistant will ensure security of the collections and facilities by communicating Reading Room policies to all users and enforcing said policies. 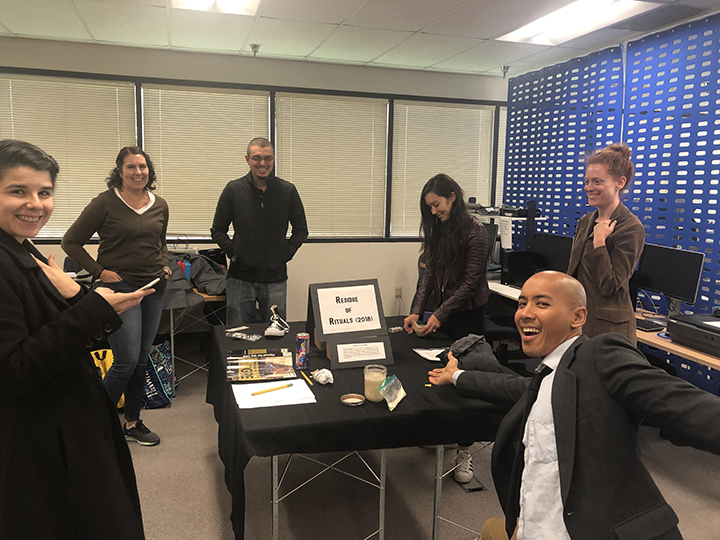 Additionally, the Reference Desk Assistant will assist with service assessment, help with outreach and promotion efforts, and support library instruction as needed. These additional duties will be informed by current department needs as well as the candidate’s background and professional interests. and Knowledge Candidate must currently be enrolled in UCLA’s Graduate Program in Library & Information Science and be familiar with special collections, rare books, and archives. Also required: ability to follow directions from supervisors; ability to learn about multiple, complex systems, procedures and resources quickly and accurately; ability to work independently while following established procedures and guidelines and/or using knowledge and skills acquired during training; flexibility in handling assignments and shifting priorities. and Knowledge Experience with staffing public service point. Flexibility in handling assignments and shifting priorities. Ability to successfully work with Aeon, a Reading Room management software system. Familiarity with navigating UCLA Library resources to conduct research. Archivist (Vacancy #: VAR000714) This position is located in the Acquisition and Processing Section, Music Division, Special Collections Directorate, Library Services. The position description number for this position is 368552. Archivist (Vacancy #: VAR000716) This position is located in the Technical Services Section, Prints and Photographs Division, Special Collections Directorate, Library Services. The position description number for this position is 368552. 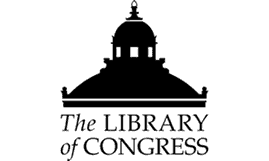 Archivist (Vacancy #: VAR000720) These positions are located in the American Folklife Center, Special Collections Directorate, Library Services. The position description number for this position is 368552. Archivist (Vacancy #: VAR000723) This position is located in the Motion Picture, Broadcasting and Recorded Sound Division, Library Services at the National Audio-Visual Conservation Center (NAVCC) in Culpeper, Virginia. The position description number for this position is 368552. Archivist (Vacancy #: VAR000725) This position is located in the Preparation Section, Manuscript Division, Special Collections Directorate, Library Services. The position description number for this position is 368552. See Also: Archivist (Vacancy #: VAR000657) The position is located in the Preparation Section, Manuscript Division, Special Collections Directorate, Library Services.